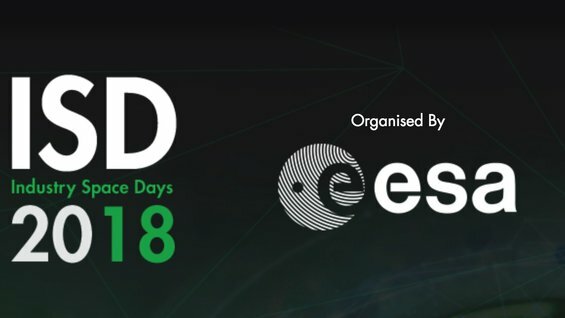 The 7th edition of the Industry Space Days organised by the European Space Agency will be held in ESTEC on 11-12 September 2018. Each registered participant can benefit from a schedule with up to 20 meetings. You create your own individual schedule by choosing your business meetings and thematic conferences. Your meetings will be held on changing tables. Every 30 minutes the bell will ring to advise you to go to your next meeting. There is also the possibility to rent a limited number exhibition booths of 6sqm paying 690 euro excl. VAT.